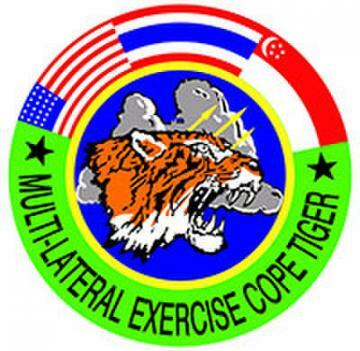 Cope Tiger 19 is a Pacific Air Forces-sponsored, joint multilateral field training exercise involving Thai, Singaporean and U.S. military forces. Its purpose is to reinforce our already strong relationships by improving combined readiness and interoperability among military partners in the Indo-Pacific region. Cope Tiger reinforces Theater Security Cooperation goals established by U.S. Pacific Command for the region and demonstrates the U.S. capability to project forces strategically in a combined, joint environment.